In light of universal, interdisciplinary and holistic SDGs, impact of “WASH in Schools” (WinS) must be considered for progress of SDG2 (health), SDG4 (education) and SDG6 (water, sanitation). This is clearly exemplified by SDG target 4a, which includes WinS indicators and demands increased collaboration between WASH and education sectors. Regardless of development or industrialized context, sustainable use, maintenance and upkeep of WinS remains the greatest challenge. While investments do focus on infrastructure and/or awareness, issues related to sustainability and maintenance too often do not result in concrete, implementable concepts. This is perpetuated by a school setting’s many stakeholders – including students, parents, caretakers, teachers and policy makers – and can only be overcome by combining smart technical design with awareness raising and clear institutional structures. The education sector has a key role to play here and much-neglected caretakers must be center of attention. 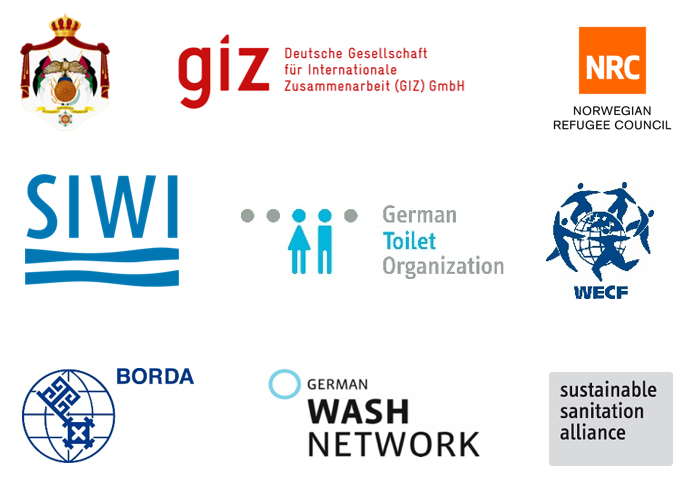 Participants discussed innovative approaches, including the “Hausmeister Concept” (Jordan), “WASH-a-lot” handwashing facilities and “Three Star Approach” (Philippines) and “Toilets Making the Grade” (Germany), seeking to develop clear recommendations. This is essential for avoiding a waste of limited resources at all levels – from pupils to ministries – and to ensure safe and clean learning environments. 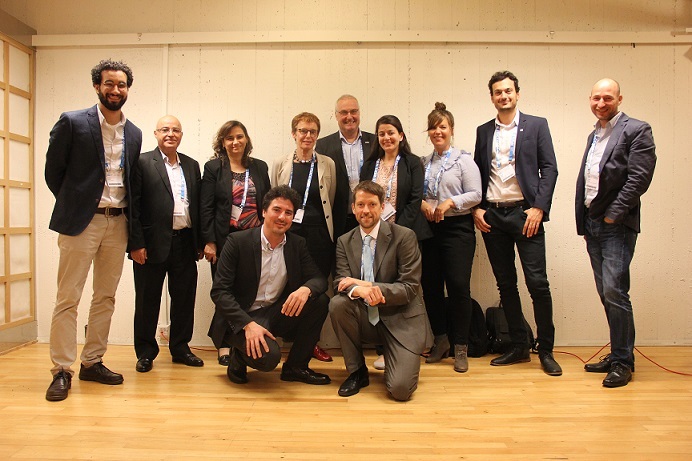 The Stockholm WWW WinS Session is an important tool to connect countries, organizations and actors with the same challenges and problems, and to discuss and share experiences, approaches and “best practice”. Through, during and after the WinS session many valuable dialogues and links have been created. Exchange of experiences, “lessons learned” and “best practice” between organizations and stakeholders has already begun and can be integrated into other project processes. The topics “Maintenance and Rehabilitation vs. Rebuilding”, “Behavioral Change” and “Awareness Creation” as well as the “Costing Tools” and “Technical Designs” were discussed with great interest. The WinS session was the only event during the conference on maintenance at schools in conjunction with WASH and experienced lively participation and high interest. 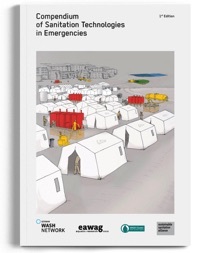 The results were very helpful for the GIZ WASH+ project in Jordan and the participants and speaker of the Ministry of Education (MoED), Jordan. Discussions were fed into the add-on meeting of the SuSanA WG 7 and WG 10 at the SWWW. BORDA: Technical Designs – What cannot be maintained should not be built! Table 1: Government / Organizational Structures – How to institutionalize (preventive) maintenance? Table 2: Awareness and Behavior Change – How do we create positive hygiene behavior change (ideas & experiences)? Table 3: Technical Design – Which designs keep soap in schools and ensure long-term functionality of school WASH facilities? the participation of 2 representatives of the Jordanian ministries of education (MoED) stimulated the discussion. It was discussed how SuSanA can contribute the best communication of knowledge and capacity building.